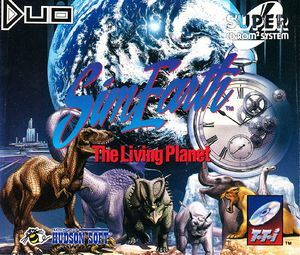 SimEarth: The Living Planet, the second life simulation video game designed by Will Wright in which the player controls the development of a planet. The graph below charts the compatibility with SimEarth: The Living Planet since Dolphin's 2.0 release, listing revisions only where a compatibility change occurred. This page was last edited on 27 December 2017, at 06:59.